← Three North Florida #2013Jambo Scoutmasters at @BechtelSummit. Beyond the Learning Edge: LIFE Systems Management. A Personal Leadership System. 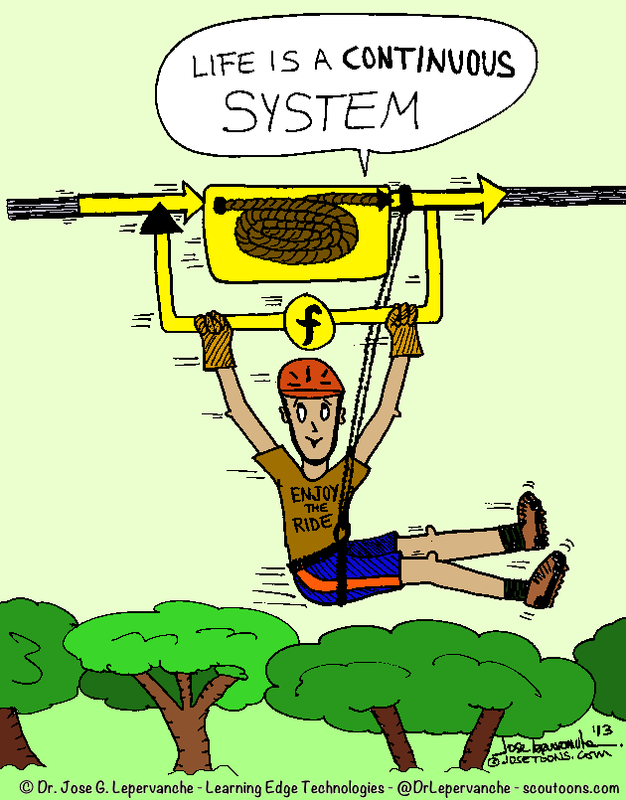 This entry was posted in Colortoons, Conferences, Learning Edge Technologies, Life Systems Management, Personal Leadership system. Bookmark the permalink.